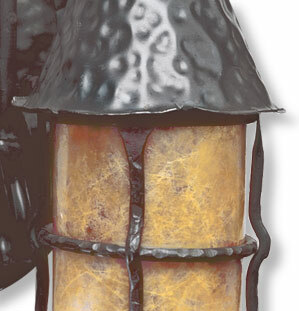 Pick your spot - this lovely lantern is available for a damp area or wet location. 12" high x 12" wide x 8" extension. 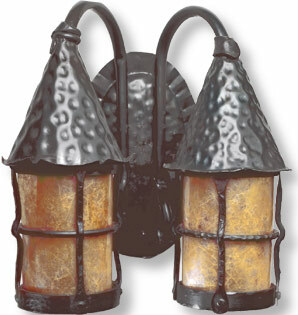 Two 60 watt bulbs.